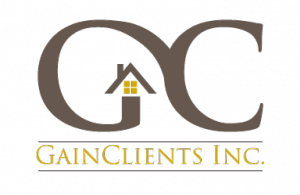 Home » Real-Estate » GainClients Begins Large Sales Campaign Targeting Top Credit Unions In The U.S.
TUCSON, Ariz., Aug. 14, 2017 /PRNewswire/ — GainClients, Inc. (OTC: GCLT) (“GainClients” or the “Company”) is pleased to announce that on July 24, 2017, it began a second large-scale sales campaign in the U.S. with its new software, the Home Purchase Service. The Home Purchase Service is the Company’s new purchase money solution for the real estate, lending and title companies. 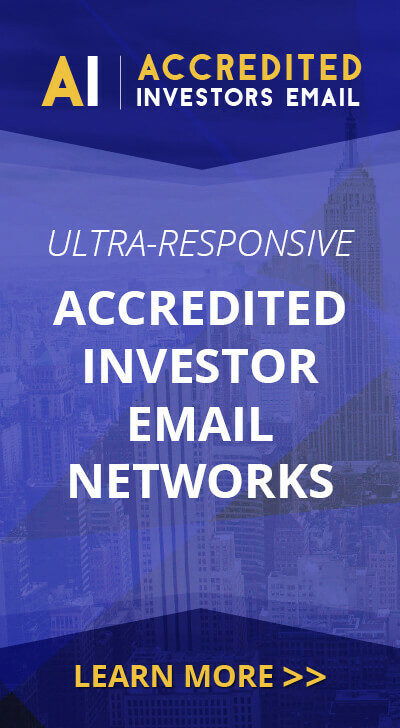 The Company is simultaneously running a sales campaign targeting the top 75-lenders in the U.S., which is also creating new users and revenue.